You will be surprised to learn that we are now giving away three different types of SWOT analysis template, each developed by our team of professionals to ensure there is one that suites your specific needs. Now, all are available in PDF and MS Word! 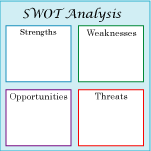 View each SWOT Analysis Template, download them all and brows the helpful SWOT Analysis Examples, there is at least one for each template. Follow the links below or simply scroll down for everything you need. Click to download your free Classic SWOT template, right now! "Save yourself a heap of time, why not download a template with 59 common analysis questions to guide your analysis!" 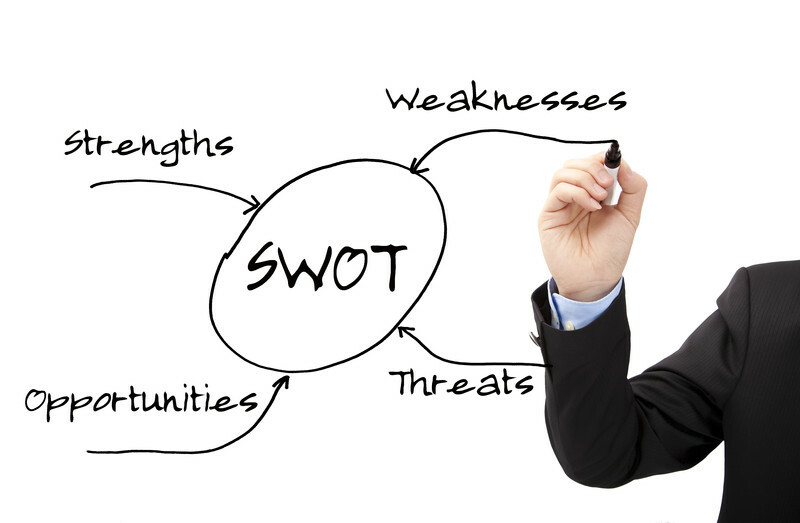 Click to download your free Ultimate SWOT Analysis template, right now! Save yourself a heap of time! This template includes most of the analysis questions you will need to ask to complete your SWOT Analysis. Use it as a guide and you will have your SWOT completed in no time at all. Note: These templates are not intended to facilitate a complete analysis of your business and your external environments. Ideally you will need to have a good understanding of your business environments. Click through to read more on analyzing you Industry environment or Macro Environment. Click to download your free Distinctive SWOT Analysis template, right now! If you would like to be kept informed of update to our site then why not subscribe to our RSS feed. By now I am sure you have found your new SWOT templates to be very useful, good luck with developing your strategic and business plans. Copyright © 1997-2014 whatmakesagoodleader.com All rights reserved.